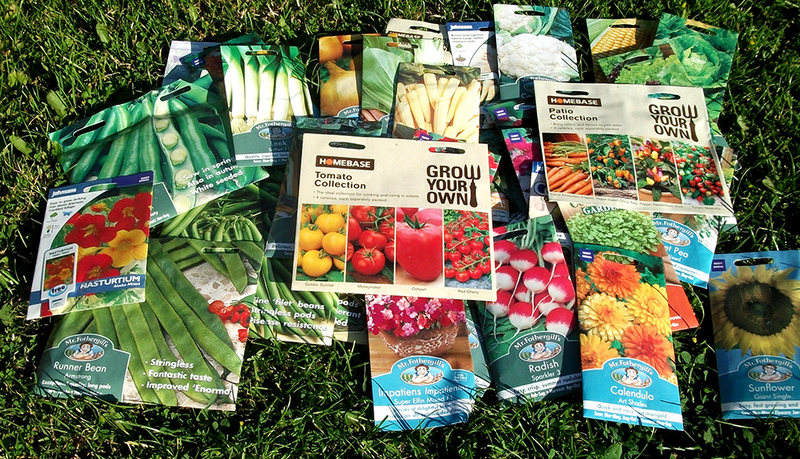 We at Weeds like to mix it up when it comes to getting our seeds. 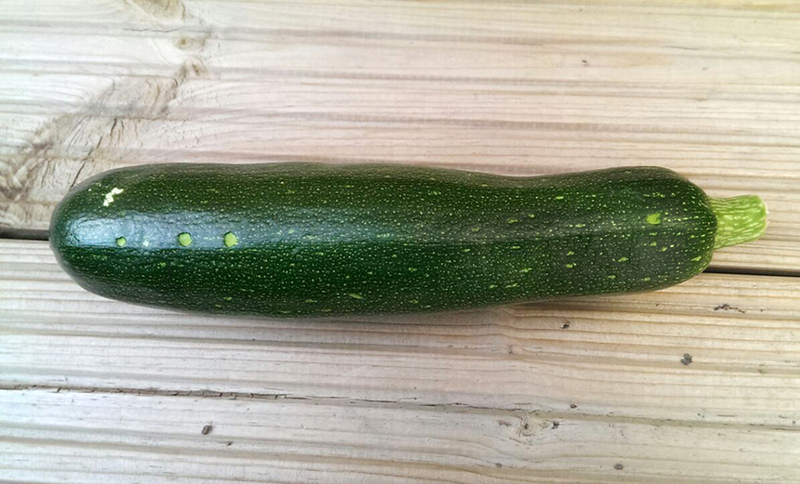 We purchase them from our local garden centre, have more than a fondness for a ebay “vegetable seed job lot” (if it says “rare” or “unusual” then all the better) and do we love a seed swap. What’s nicer than passing on something you got a few of and exchanging them for something else. 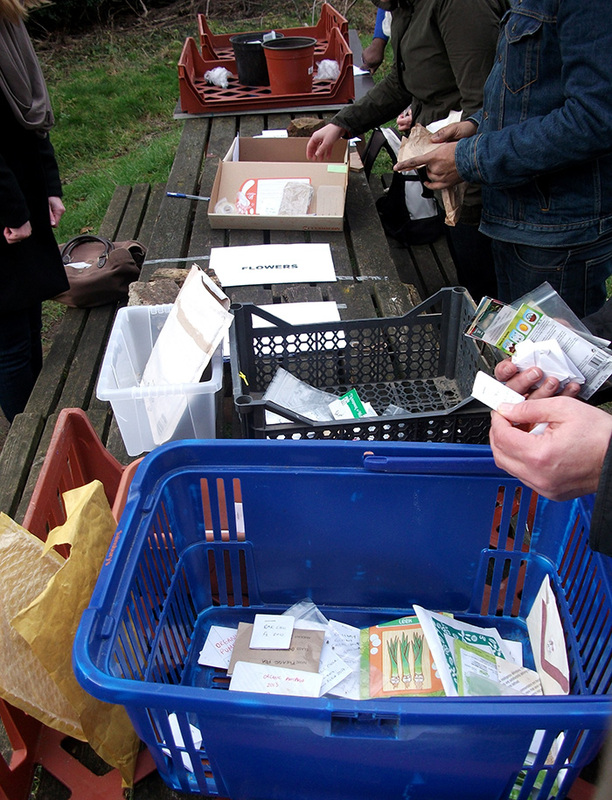 Organised seed swaps are fun events to attend, you’ll meet like-minded people (great for exchanging gardening tips and information) and you’ll probably bag yourself something that you’ve never thought of growing before or some heirloom/heritage varieties you rarely come across. One of our favourite seed swaps was in a pub in Hither Green on a Sunday night; a small crowd of gardening enthusiasts gathered to drink, chat horticulture and flick through boxes of interesting looking seed packets (some customised and hand-decorated, much more interesting than your average pack). That’s how a Sunday evening should be spent rather than having to put up with the likes of Highway and Antiques Road Show. We never like to go to one empty handed and try to bring things as interesting as possible, these have included: chitted seed spuds, Egyptian walking onion sets and a couple of packs of night scented stock as we’re always trying to turn people onto growing those. Once at a seed swap we saw a girl (dressed in a steam-punk style) pull out of her pocket a list of “what she had” consisting of 2 double-sided typed A4 sheets. Her black gothic style rucksack (with metal bits and all sorts) was filled with tons of numbered “dealer bags” full of seeds which came complete with home made labels and even sowing instructions. That’s a bit over the top for us here but that’s how passionate people are! Sort of related are the annual potato day/seed fairs arranged by Pennards plants that combine a seed potato sale, heirloom/heritage seeds and sometimes have a seed swap section. Have a look at www.potato-days.net for your local one. Thanks to Mick from the Cambridgeshire Self Sufficiency Group for getting in touch about their 7th Annual potato day on Saturday 13th February 2016 at Commemoration Hall, 39 High Street, Huntingdon PE29 3AQ. It’s from 11am-3pm, with refreshments and a craft stand and more, all for FREE. How good is that? They’ll have over 60 (count them!) varieties of spuds alongside onion sets and shallots. What’s great is people can buy how little potatoes (10 grams or less) or large (as many kilos as they want) at £1-00 a kilo. There’s a mention about potato days and seed swaps in our Sounds From The South podcast from a couple of years ago below. 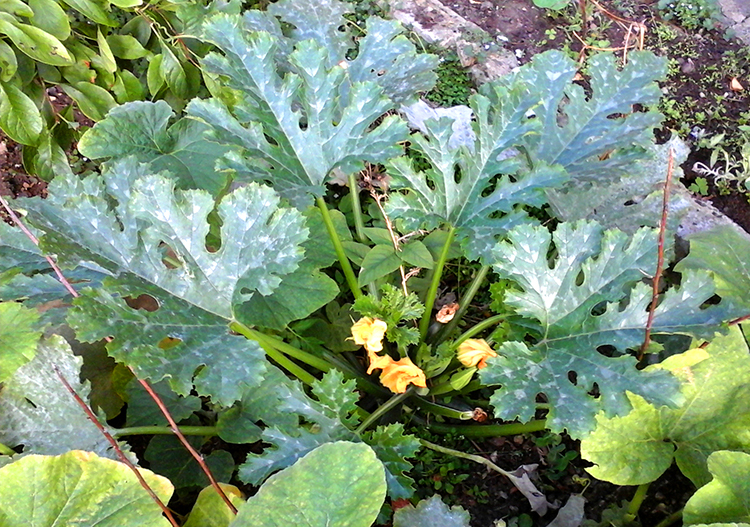 We discovered our plant name of the week a couple of days ago while looking for some seeds on e-bay. 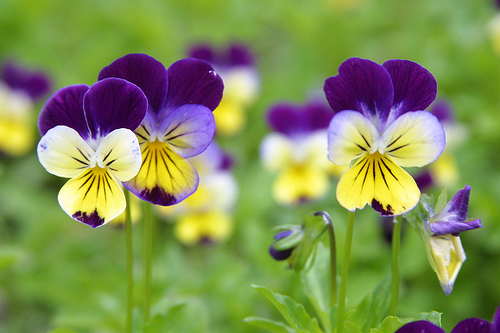 It’s a Viola (Viola tricolour) called Johnny Jump Up aka tickle-me-fancy, come-and-cuddle-me or love-in-idleness. And we were thinking of some bad boy ragga business! 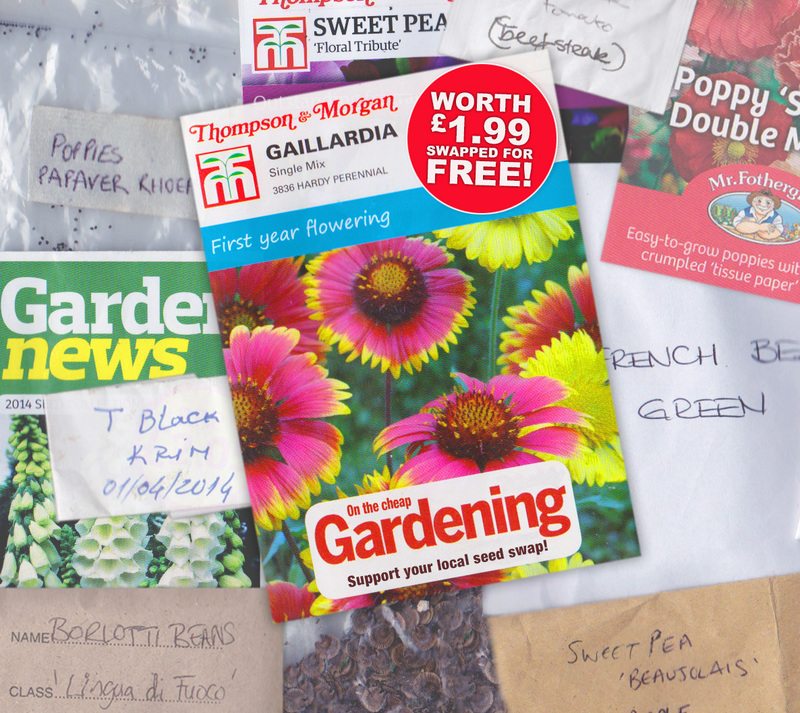 If you fancy looking for some seed bargains on ebay for next year or for the next seed swap, tap in something like “flower/vegetable seeds job lot” or “assorted flower and vegetable seed bargains” into the ebay search. Do check the “use by dates” on the ads though.